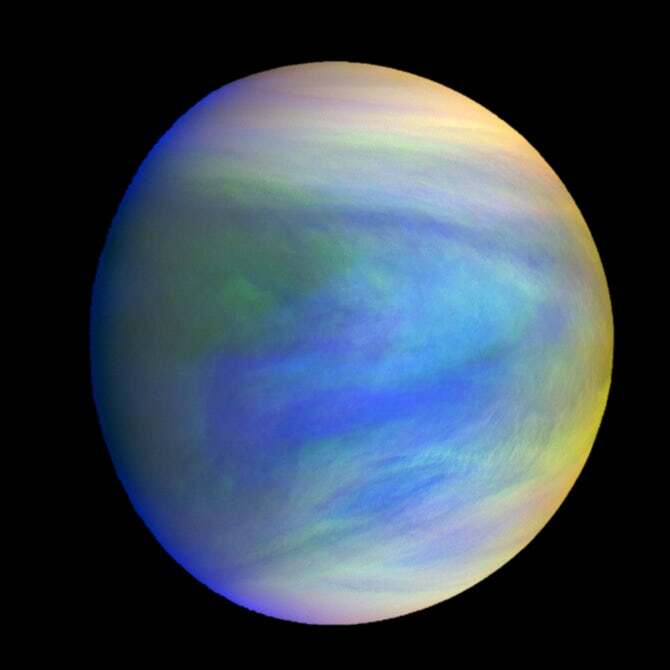 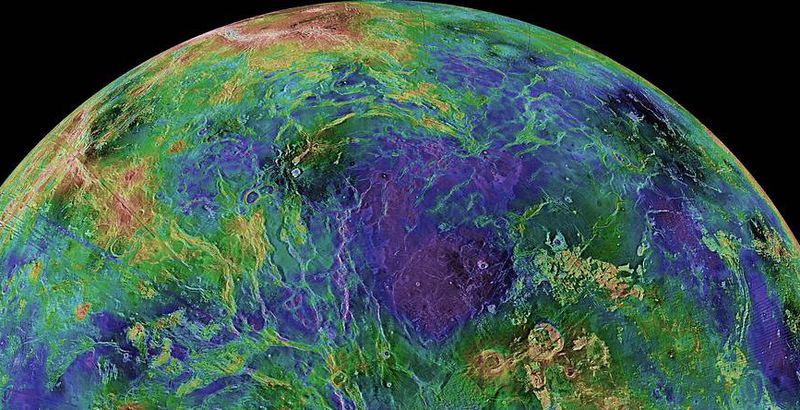 A new study from an international team of scientists proposes that microbial life could exist in the clouds of Venus. The exciting hypothesis suggests mysterious dark patches seen in the atmosphere could be something akin to algae blooms seen in oceans on Earth. A composite image of the planet Venus showing the mysterious clouds that could be home to microbial life, as seen by the Japanese probe.